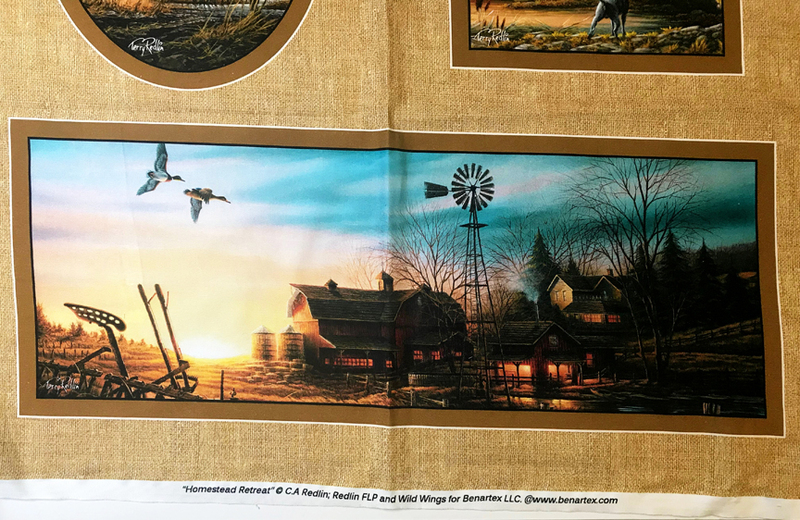 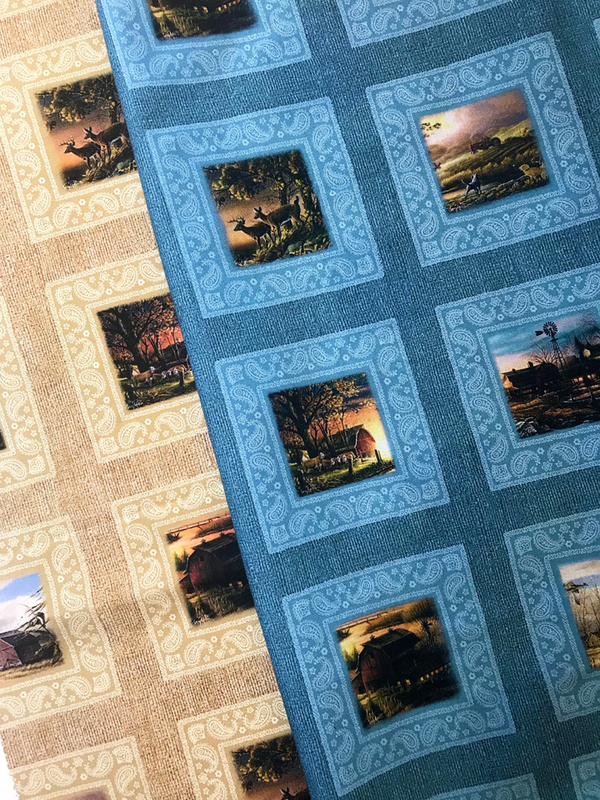 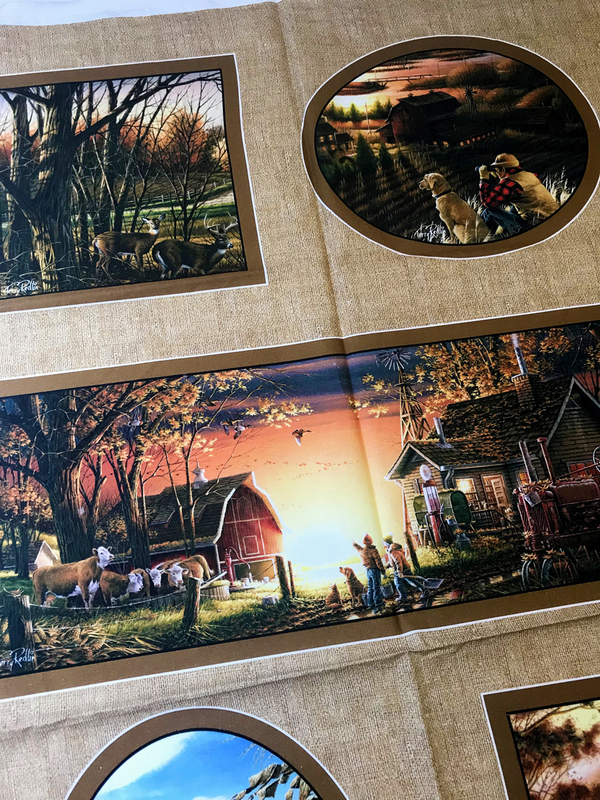 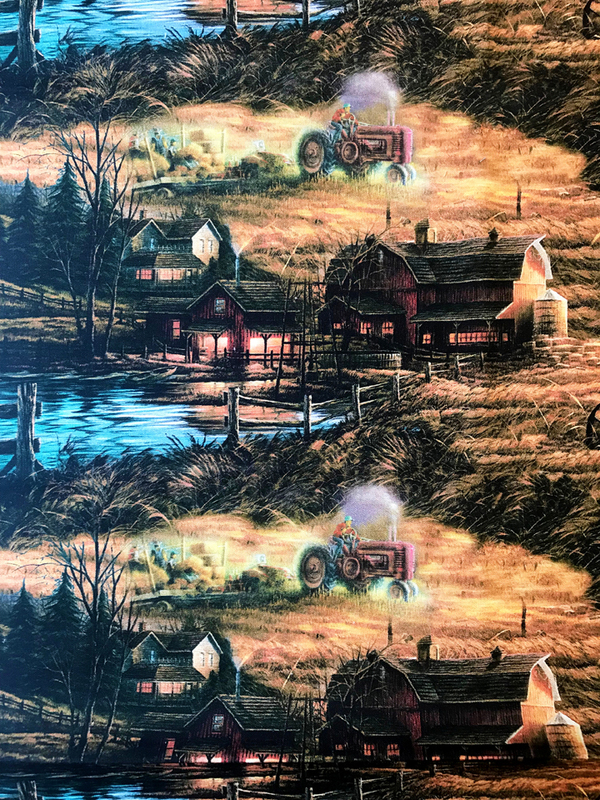 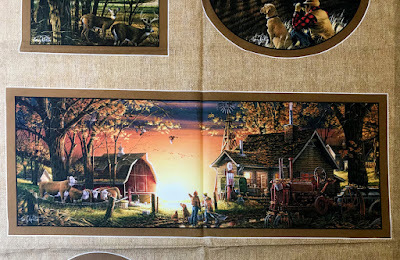 We're thrilled to bring artist Terry Redlin's painting of rural America to fabric in the Homestead Retreat collection. 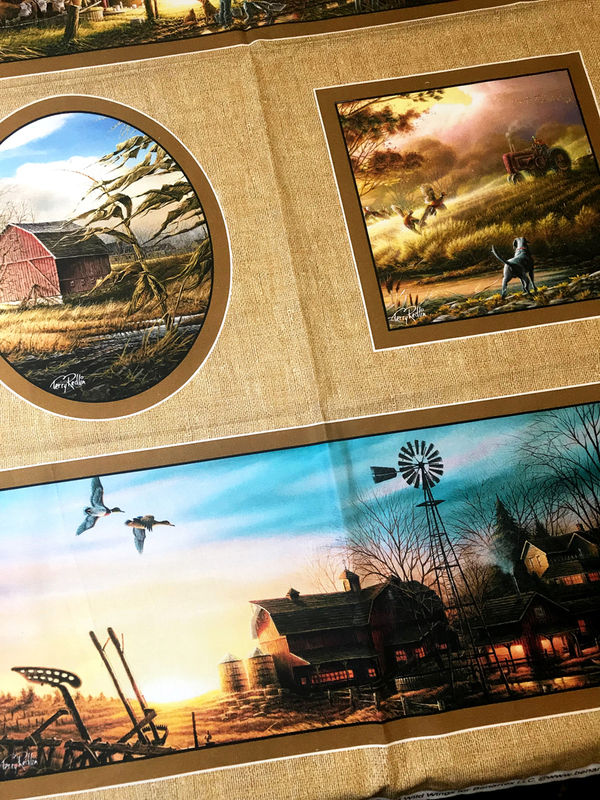 Named "America's Most Popular Painter," this midwestern artist capture nature and rural scenes in his work. Click here to see the Homestead Retreat collection. 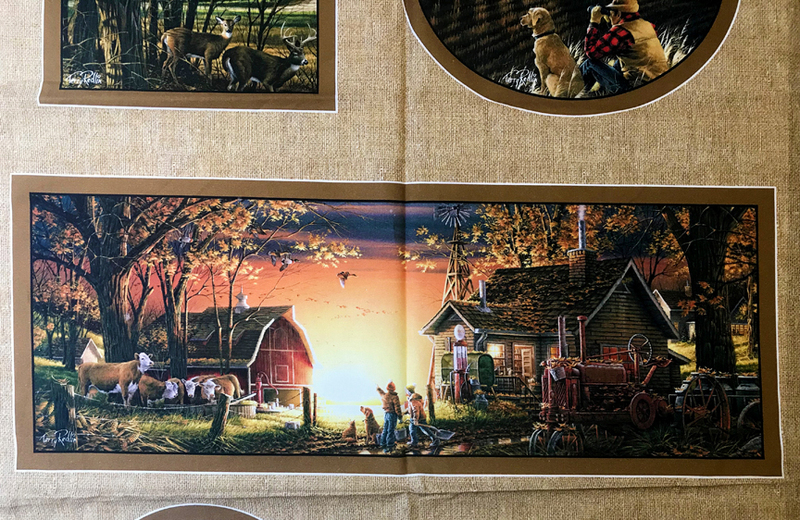 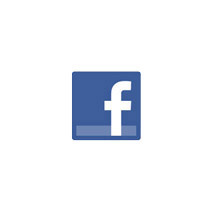 Click here to read more about Terry Redlin.